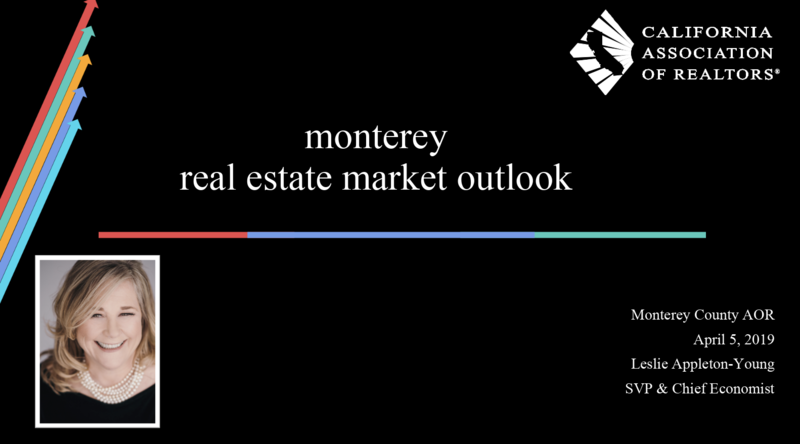 If you missed the market forecast with Leslie Appleton-Young or would like a refresher, we have the slides posted here! 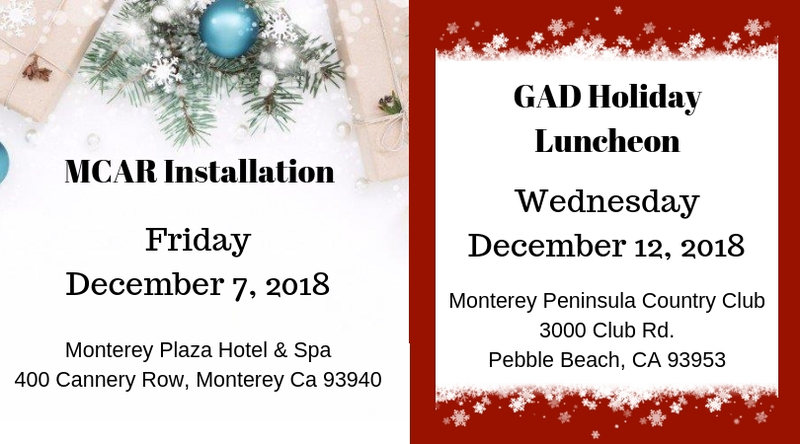 If you haven’t already done so don’t forget to register for our 2018 MCAR Installation Luncheon and our GAD Holiday Luncheon. 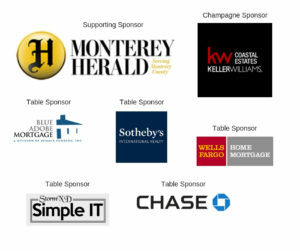 THANK YOU to our 2018 Installation Sponsors!!! 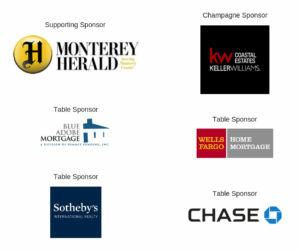 THANK YOU to our 2018 GAD Holiday Sponsors! Please see the enclosed letter to MLSListings, Inc. from the MCAR Board of Directors. 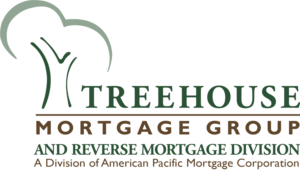 We are sending this to you all in an effort to bring everyone up to speed and to underscore the importance of your involvement at the Broker and Annual Member meeting being held on Tuesday, October 2nd. Please don’t hesitate to contact me directly with any questions you may have. Update! AB 2364 was defeated!!! Great news! AB 2364 (Bloom and Chiu) was defeated! It only secured 25 Yes votes, with 36 Assembly members voting No and the remainder Not Voting. All members of the Assembly were present, so those not voting did so intentionally. This was an important victory for our fight to protect future real estate investments and private property rights. As you know, C.A.R. opposed AB 2364 (Bloom and Chiu), which deterred property owners from returning to the rental housing business for 10 years. AB 2364 would have significantly weakened the Ellis Act by discouraging new rental housing investment and would have ultimately made the state’s housing crisis even worse. Interesting demographics to take a look at! 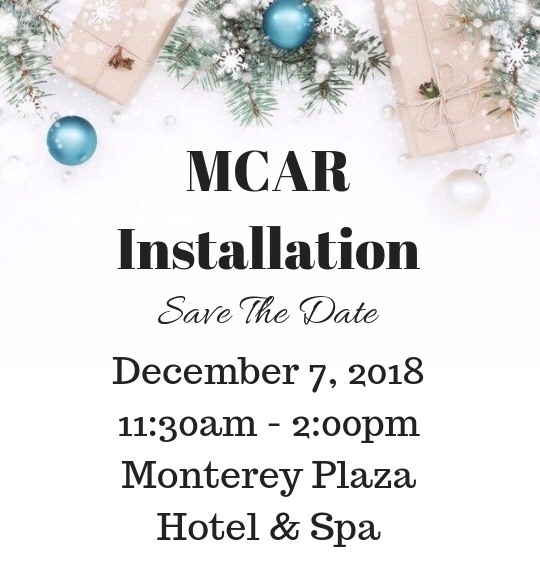 MCAR 2018 updated demographics for the Monterey County Area. Red Alert on AB 2364! C.A.R OPPOSES AB 2364 (Bloom and Chiu), which deters property owners from returning to the rental housing business for 10 years. AB 2364 significantly weakens the Ellis Act by discouraging new rental housing investment and will ultimately make the state’s housing crisis even worse. AB 2364 will be considered by the entire Assembly this week. to be connected with your legislator’s office. Ask your Assembly Member to vote NO on AB 2364. In 1985, C.A.R. successfully sponsored the Ellis Act, which is a bipartisan comprise reached by the Legislature to allow rental property owners to go out of business. 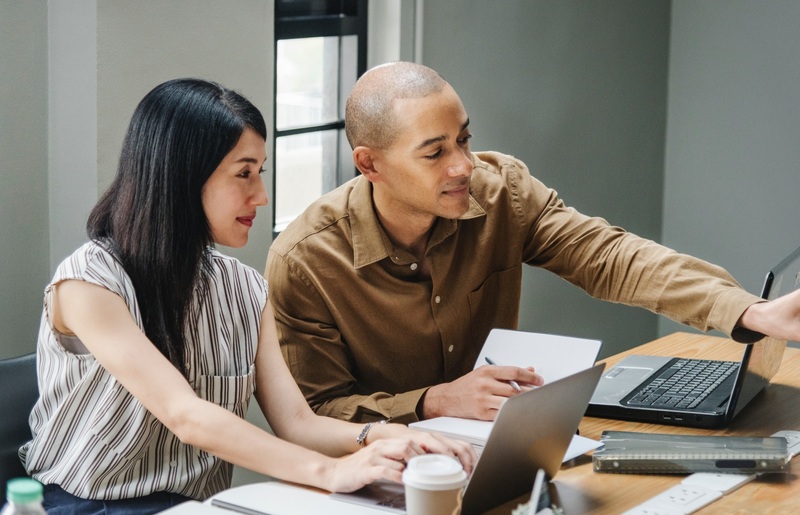 Prior to the Ellis Act, unlike any other business, rental property owners were forced to stay in business, even when subjected to extreme financial conditions. The Ellis Act provides a reasonable solution that gives certainty to both rental property owners and tenants alike. 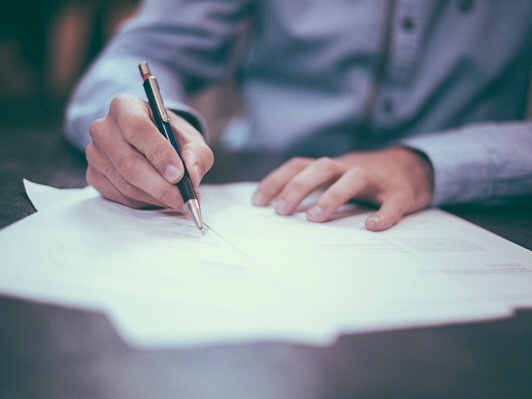 Specifically, the Ellis Act requires a property returned to the rental market before a 5-year period expires to include any deed-restricted or rent-controlled units previously located on the property. 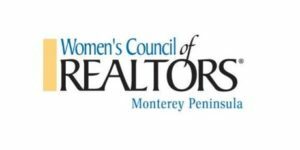 C.A.R opposes AB 2364 because, among other things, it seeks to weaken the Ellis Act by discouraging rental property owners from returning rental units to the market by effectively extending this 5-year period to 10 years. Discouraging investment in rental housing is bad policy. 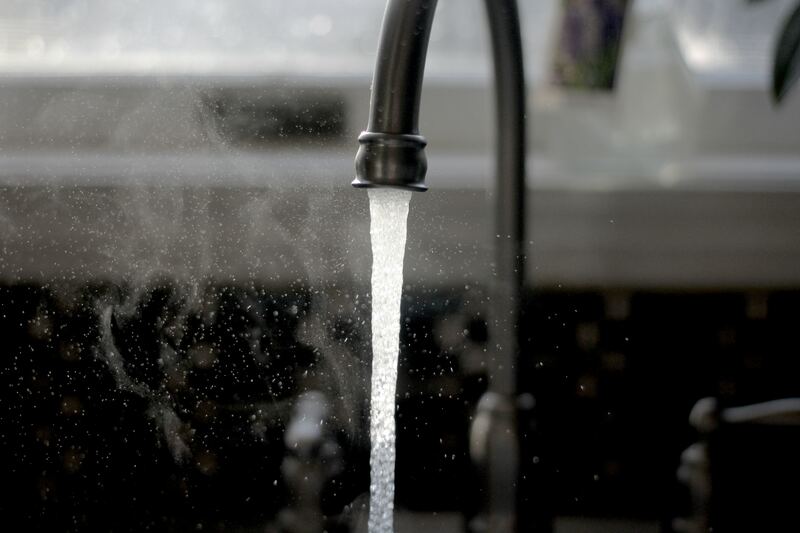 AB 2364 will have a chilling effect on the state’s housing supply crisis. 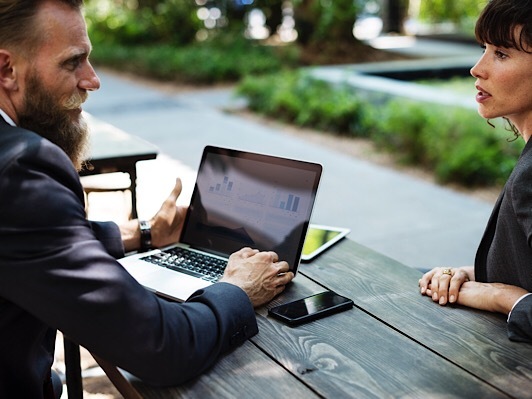 Substantially diminishing a rental property owner’s ability to return their property to the market will not only limit the number of available units but also adversely affect property values and the ability to finance property. Rental property owners cannot see TEN YEARS into the future. Existing law sets reasonable and foreseeable standards for rental property owners and tenants. AB 2364 imposes unreasonable constraints on rental property owners who simply want to return their property to the market after 5 years.